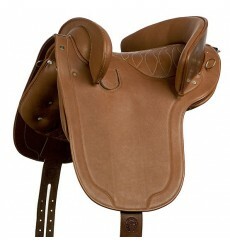 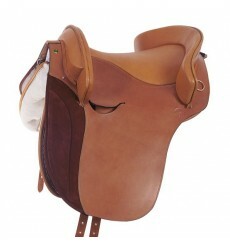 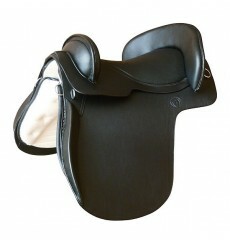 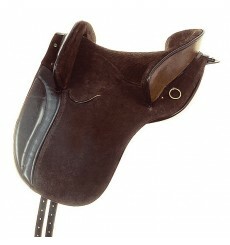 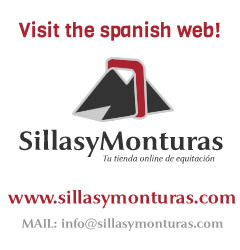 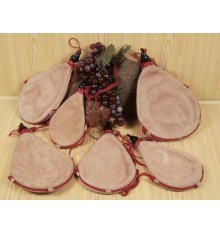 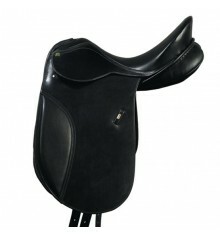 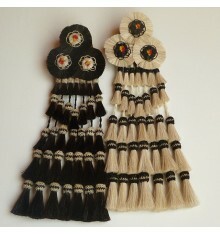 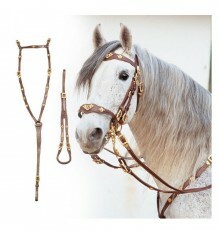 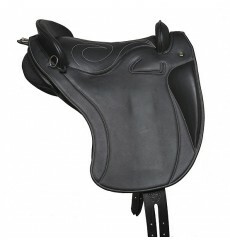 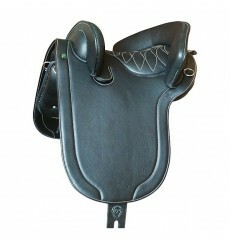 Country spanish saddle very economical, available in black, brown and hazelnut, for adults. 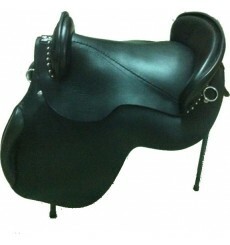 Spanish saddle Marjoman, of skirts with knee-heel. 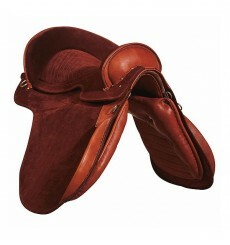 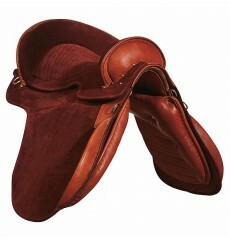 Spanish saddle in suede, Leather covered with suede. 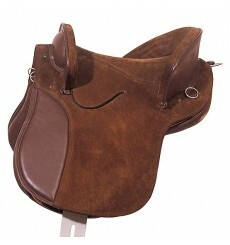 Country saddle Marjoman with leather skirts and padded knee fopr a better comfort. 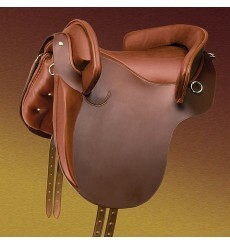 Spanish Saddle, "New Spanish", leather covered with Boxcalf skin. 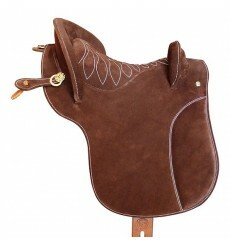 Selle disponible en couleurs: noir, noisette ou marron. 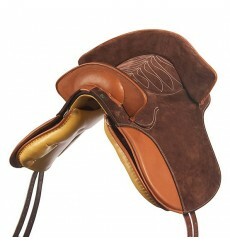 Double leather and suede country saddle, lined with suede. 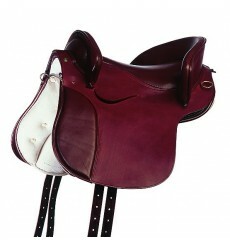 Country horse saddle Royal model, Alta Escuela. 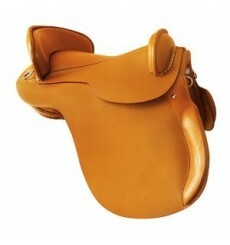 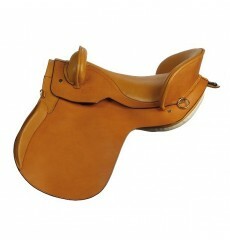 Classic country saddle, Marjoman brand, with deep seat for avoid falling.